Confession: I use a laptop all the time. I use my laptops a LOT. If you watch my live stream on Twitch, you may know that I use three laptops to assemble and present that content. 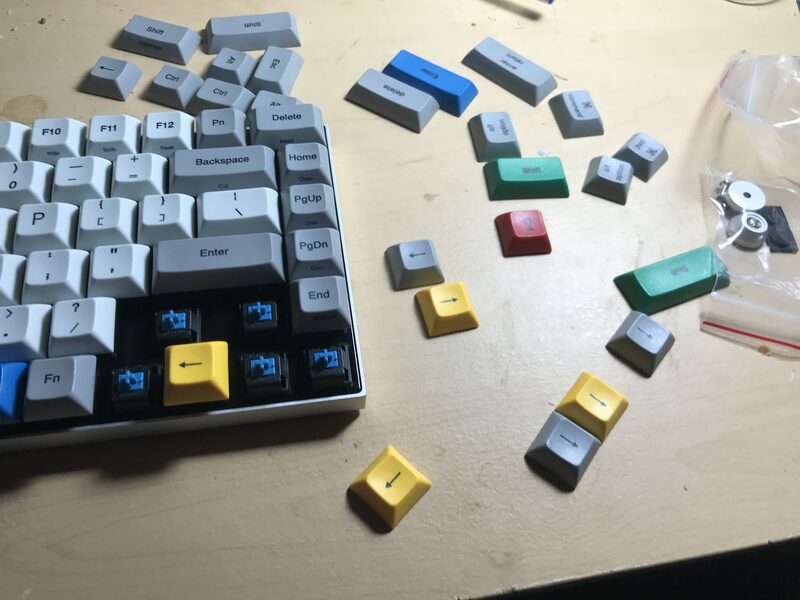 It’s a lot of work, and my hands have been in laptop keyboards, and laptop keyboards only for the last 5-6 years. I haven’t used a desktop machine as a daily-driver, or even an external keyboard on a regular basis in that time. 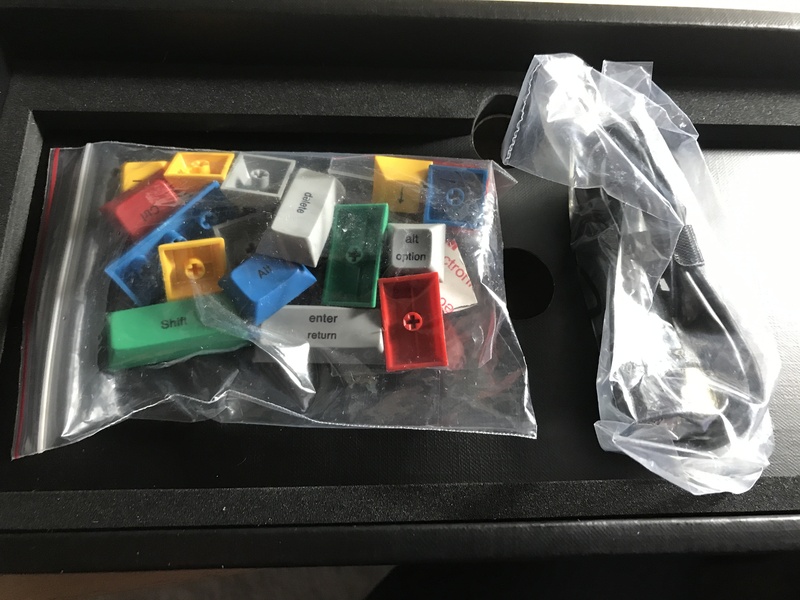 … and they’re all flat and I have those stupid Fn keys in order to use the F1-F12 keys, which I use regularly as a developer. 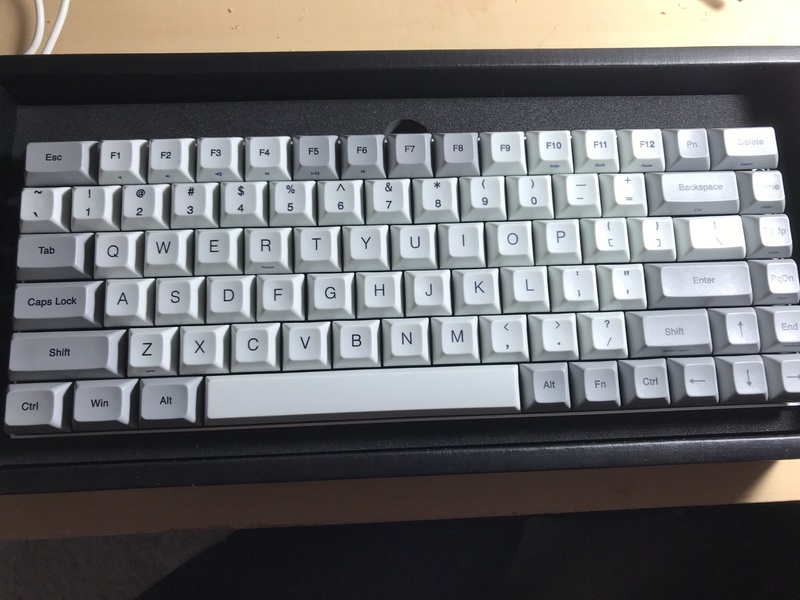 Ok, Cherry Blue is a nice full click sound and just feels like the right amount of pressure to type. I love the extra colored keys and the size of the keyboard is just perfect for me. I don’t need the numeric keypad and I love the location of the Page Up and Page Down buttons on the right. 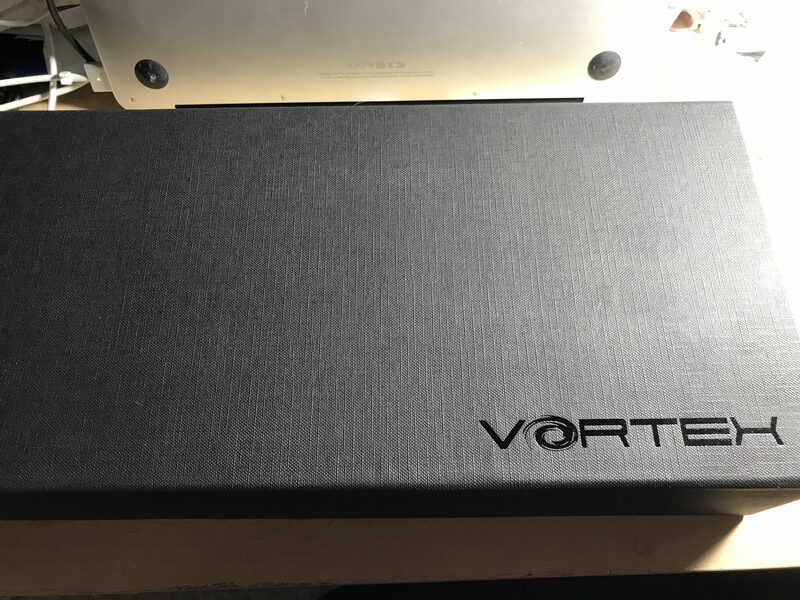 I was so happy when the Vortex Race 3 arrived, and took pictures of the entire process. 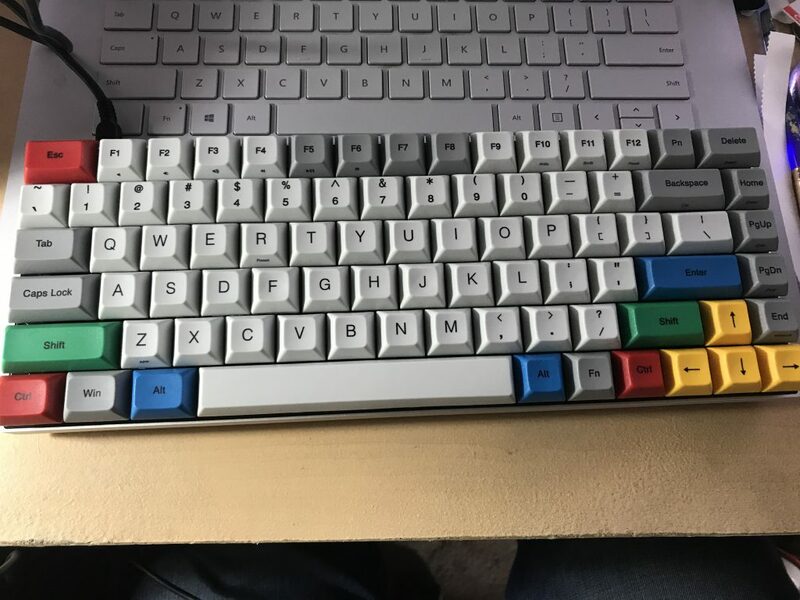 I’ve been using the Race 3 all the time, and absolutely love the feel and the sound as I type. 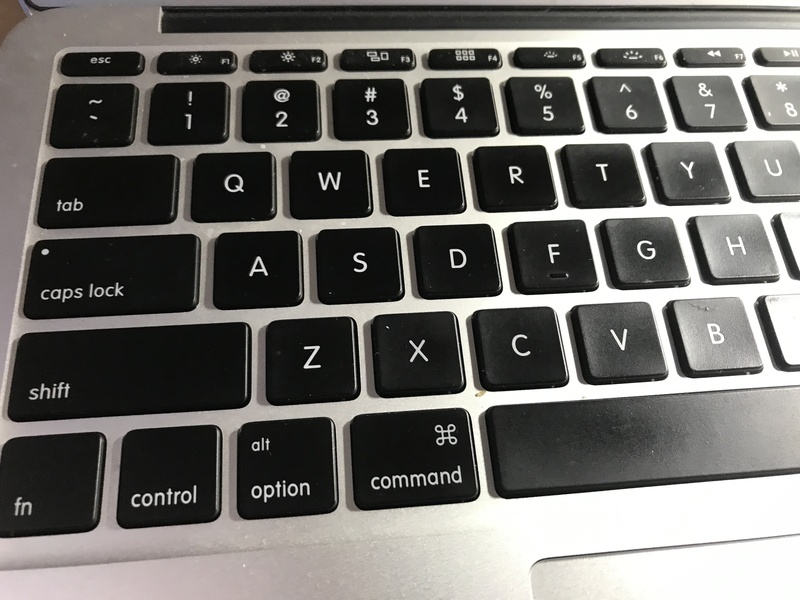 When I’m on the road and typing on the laptop keyboards, it just feels… non-responsive. I feel like I’m typing on a dead fish. 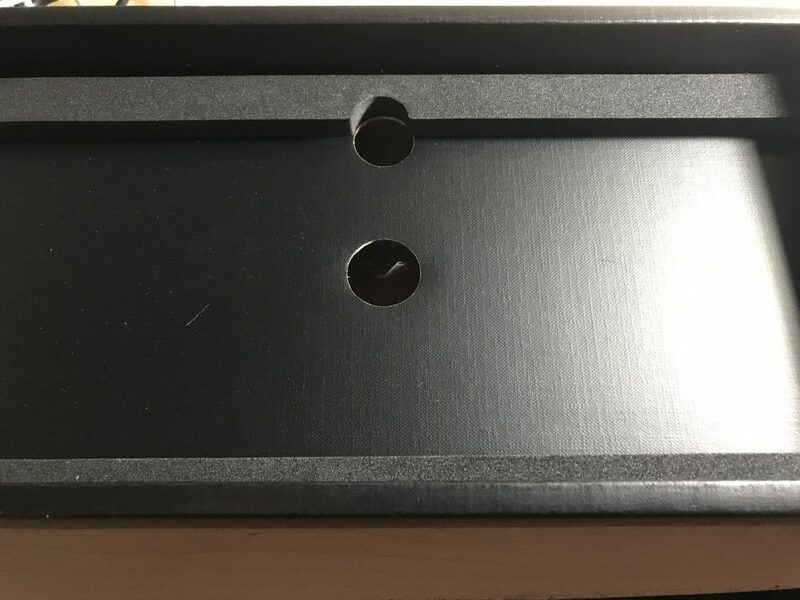 I’ve also seen the communities out there that make custom key caps, and considered getting a few cool ones made. 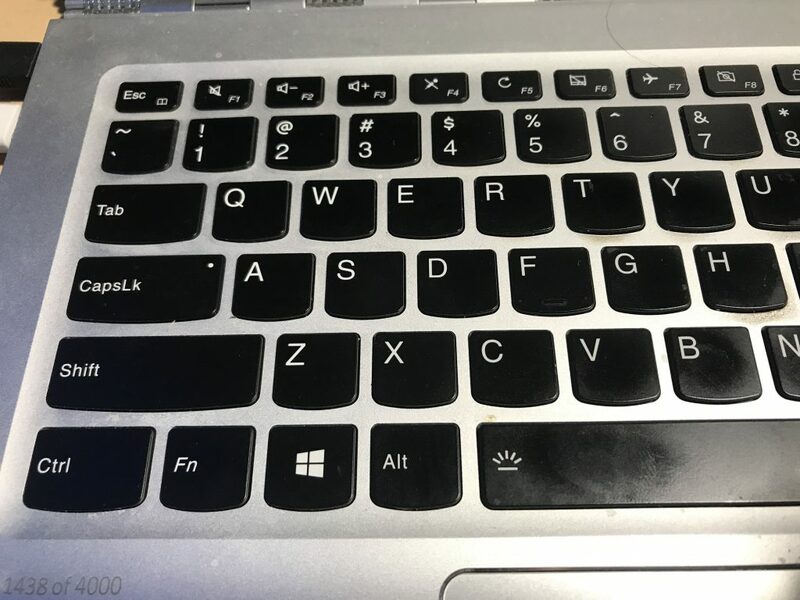 I’m thinking of replacing my C key with a C# logo key and the A key with an Azure logo key. 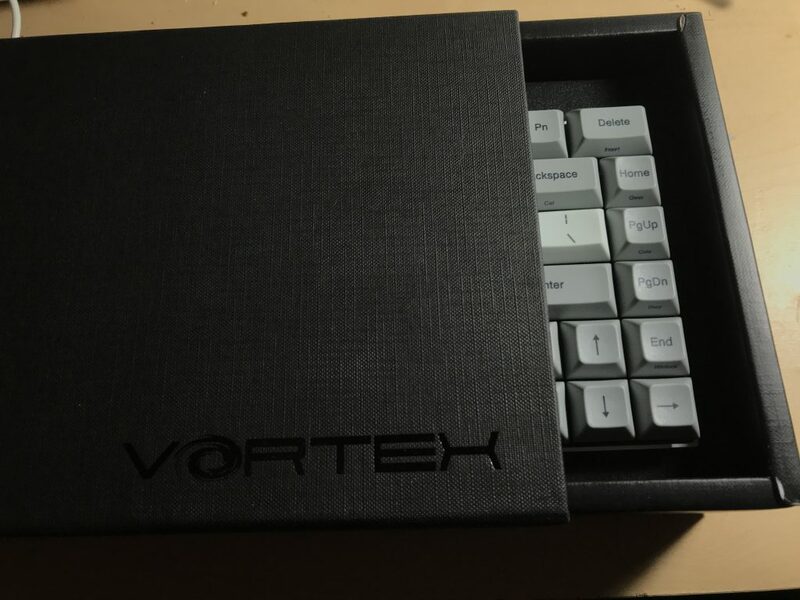 Are you using a mechanical keyboard? What has been your experience? What would you recommend for new folks looking to get something a little less ‘stock’? 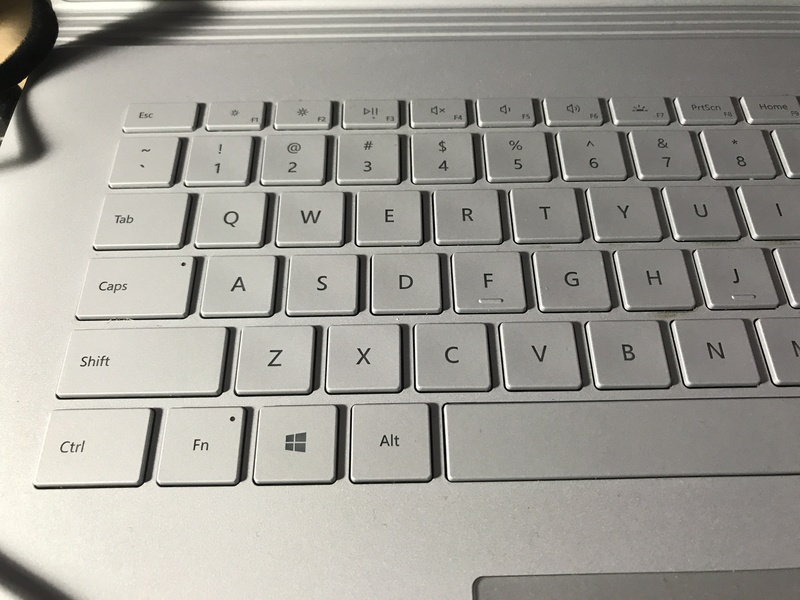 This entry was posted in Personal - Software and IT and tagged keyboard, my-gear on July 1, 2018 by Jeff.